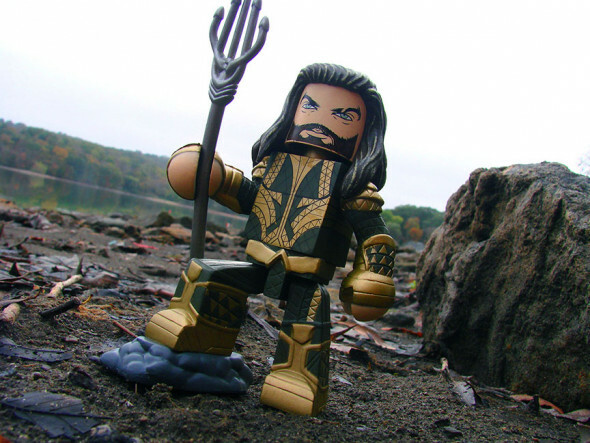 Comic-Con International is almost upon us, and as everyone knows (right?) from July 19-22 Diamond Select Toys will be at booth 2607, showing off their upcoming products and offering exclusive items. But where else will DST be? DST will actually have a presence at other locations on the show floor as well as around the convention center, so read on for details! As they do every year, DST will host two panels to reveal information about their upcoming products. 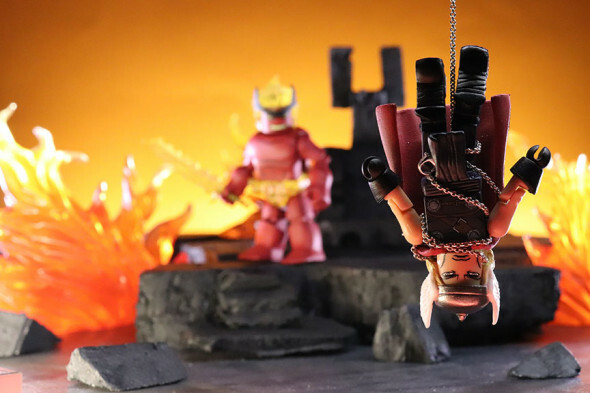 On Saturday, at 10:30AM, in Room 8, they will present Minimates: 15 Years of Marvel & More, which will reflect on the flagship Marvel line, as well as look at future releases in the Minimate mini-figure and the Vinimates vinyl figure line. Select action figures, Gallery PVC dioramas, and other non-Mates product will take the spotlight in Diamond Select Toys: The Best of All Worlds, which will take place on Sunday, at 3:00PM, in Room 24ABC. So make room in your schedule to check out one or both! Looking for a good place to eat and/or drink near the convention center? Come to the Diamond Select Toys Lounge! Located in Taste & Thirst, at 715 Fourth Ave., this tasty eatery has been taken over by DST, mainly for its great wings and burgers, although they offer a full menu. On display will be some of DST’s most dynamic Gallery PVC dioramas, so you can eat surrounded by fine art! Pick up a coupon at booth 2607 to get 20% off your burger entrees! On the show floor, DST will offer in-stock items from across its many and varied product lines, but if you’re a Vinimates fans, you’ll want to visit Vinimates Headquarters, presented by Atomic Toybox at Booth 3921! You will find nearly every in-stock Vinimate in DST’s library for sale there, including some you never knew existed! So be sure to find DST at SDCC, wherever you may be! And stay tuned for more coverage! 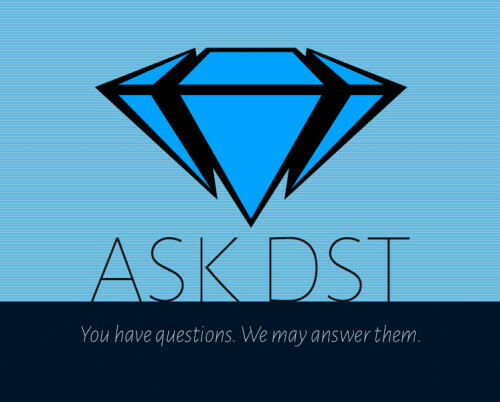 Next Up: Ask DST #396: Marvel, DC and More! Come See Diamond Select Toys at SDCC 2017!